You're Still Here? It's Over! Zurich: Weekend in Zurich: what to do? Zurich: Que faire le week-end à Zurich ? 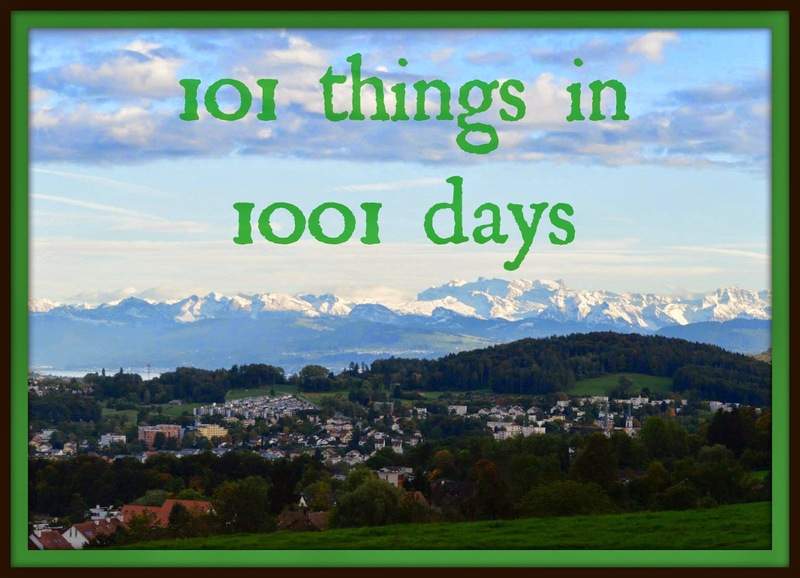 Zurich: What to do on holiday in Zurich?